Widerøe will fly its first Embraer E190-E2 between Tromsø and Bergen from April 24 and between Bodø and Bergen on April 26. By summer, the jet planes will start flying to Helsinki from Tromsø and Bergen in cooperation with Finnair. In August, the airline will also start flying between Norway and Germany. Widerøe is today the airline in the European north with most take-offs and landings per day. Performing 400 take-offs and landings, the airline serves 41 domestic and six international destinations. In Finnmark county alone, Widerøe has daily flights to all 11 airports. With Embraer, Widerøe will for the first time operate jet aircraft. Today, Widerøe has a fleet of 41 Dash-8 aircrafts. The Embraer E190-E2 has 114 seats. According to Wikipedia, model E190-E2 has a range of 5,200 kilometers and will need a runway of 1,650 meters. 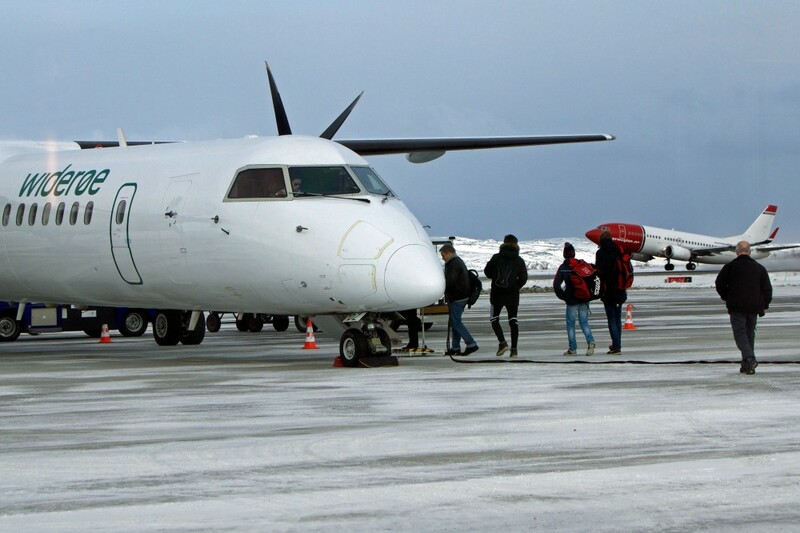 That is longer than most regional airports in northern Norway, but gives Widerøe a possibility to start direct flights from airports like Kirkenes, Alta, Lakselv, Tromsø and Evenes to most destinations in continental Europe.